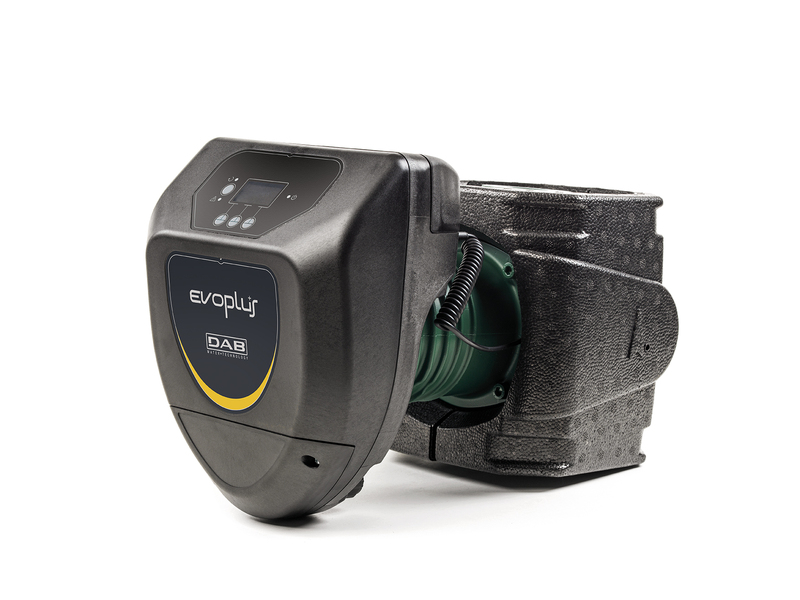 Low energy consumption electronic pump for water circulation, suitable for commercial heating and air conditioning systems. Operating range: from 3 to 75,6 m3 / h with head up to 18 meters. Syncronous motor and built-in inverter technology. Port to port length: 220-240-250-280-340-360-450mm. Connection Flage: DN32-40-50-65-80-100.